The name Cairokee expresses the bands irrefutable connection with their Egyptian audiences, combining Cairo & Karaoke to symbolize their “singing along” with Cairo. 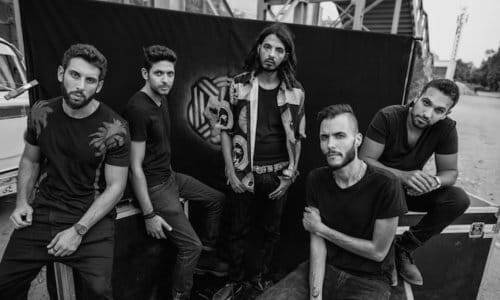 Yet after over 15 years of performing and four albums, their captivating energy, creativity and humility has ensured that it is now Cairo that sings along with them, and not the other way around. Articulating the many elements of contemporary Egyptian society that drive their generation, their music balances rock and spacious electronica with hints of pop and chaabi. Their anthemic calls for freedom, self-reflection and societal changes are an innate reflection of their phenomenal song-writing abilities and fan base, but have not always resonated with authorities back home. 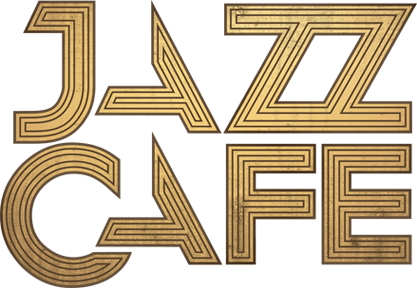 As part of their anticipated autumn UK tour, Cairokee will be returning to London to play a high-voltage show at the Jazz Cafe. Opening the show on the night will be award-winning Palestinian actor and writer Dana Dajani, who uses her theatrical background to give her spoken word a performative edge. Having delivered her signature style of theatrical spoken-word pieces on stages across the world, her poems are passionate and insightful contributions to prominent themes of our time.